Welcome to my Roll20 Macro Tutorial Series. 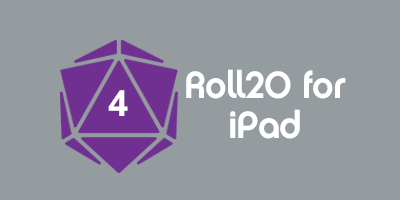 The tutorials are arranged in roughly increasing order of difficulty, but by the end of the various series you should be able to confidently create, edit, and use macros as both a player and GM. The macros in this collection are phrased in the language of D20 games (Pathfinder, 4e, 5e, and 13th Age) because that is what I play, but the basics of creating macros are system agnostic. This page was last modified on 16 February 2015, at 12:13. This page has been accessed 14,283 times.